Thanks to our many wonderful Angel Tree sponsors and hosts, over sixty (60!) 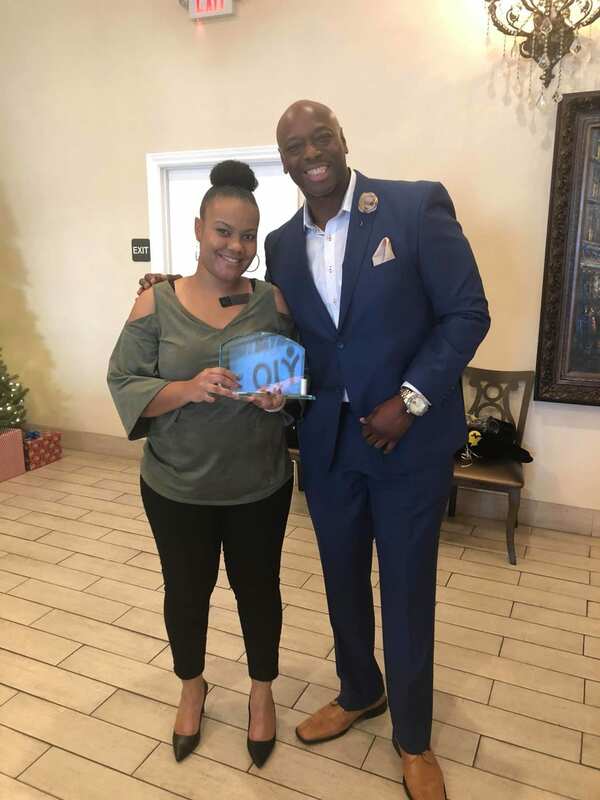 underprivileged youth received Christmas gifts this year – making 2018 a great KYJO Christmas. All our KYJO kids’ wishes were fulfilled, and we received some amazing presents, including Kindles, Beats headphones, a guitar, a Nintendo Switch, and so much more. Not only did each of our children receive a few items on their wish lists, many of our sponsors bought more than just the item(s) a child wished for. They went above and beyond to purchase clothes and toys that fit the specific description of what the child listed! You can see more pictures of our KYJO kids celebrating the holidays with their Angel Tree gifts below. And from all of us at KYJO, thank you for making our kids’ holidays brighter! In December, we also received the official results of our CARF accreditation survey … and we qualified! Our Residential Youth Home, Foster Family Agency, and Mental Health Case Management programs are now CARF accreditated, which you can bet we’ll be announcing loud and proud across all our channels (and already did on our Facebook)! You can see pictures of all the winners with their awards over at our Facebook. And of course, thanks to the entire KYJO team for all you did in 2019! When you work hard and do the right things, you deserve to get rewarded! 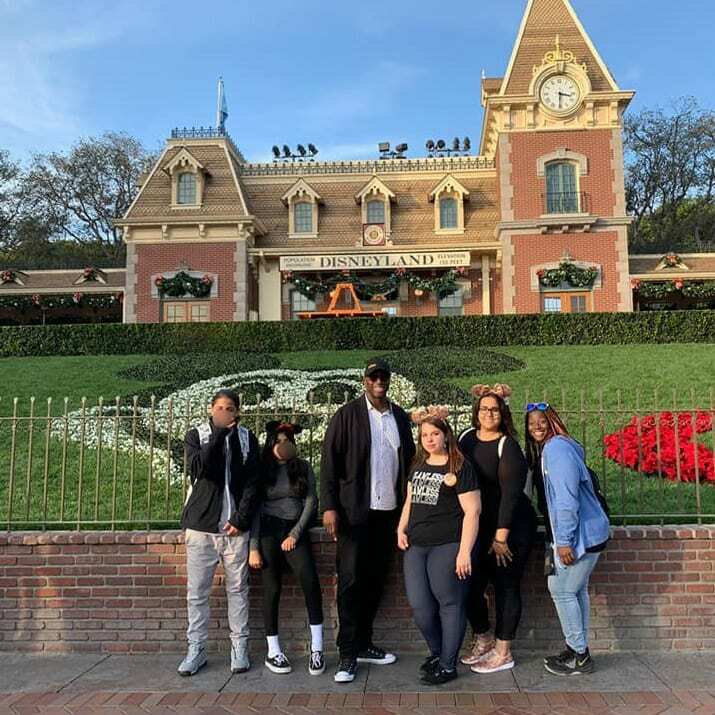 That’s why these KYJO residents received an early Christmas gift for doing an outstanding job within our program – a trip to the happiest place on earth! 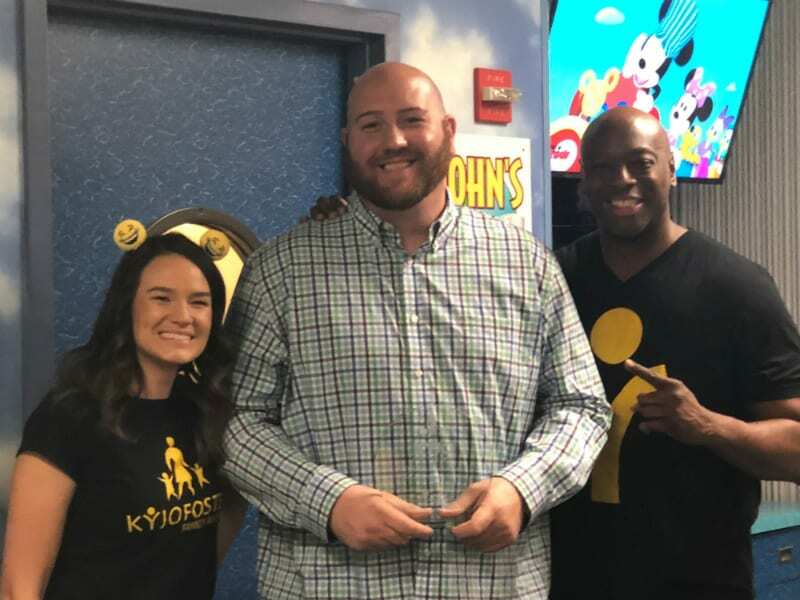 I want to give a big shout-out to the KYJO team that helped turn these kids’ dreams into a reality! This magical Disney trip is something they will never, ever forget. At our annual Resource Family Christmas Party, we announced our Resource Parent of the Year: Joshua Masterson! Joshua became a resource parent in 2016, and since then, he’s worked with so many boys. He currently has five children placed in his home right now, and he even renovated his home and added a bedroom so he could take in more children (alongside his son and a youth he took guardianship of last year). Joshua exhibits all the characteristics of a strong, male role model – the kind many of our children have never had. He also goes above and beyond, creating opportunities for all the youth he works with. The kids who stay with Joshua have visited Monterey Bay, Alcatraz, and Los Angeles (to name some locations), and we’re so thankful to work with such an amazing resource parent! Joshua is truly committed to making a difference in the lives of the children that he works with. So many of KYJO’s 2018 successes came about thanks to our community partners. 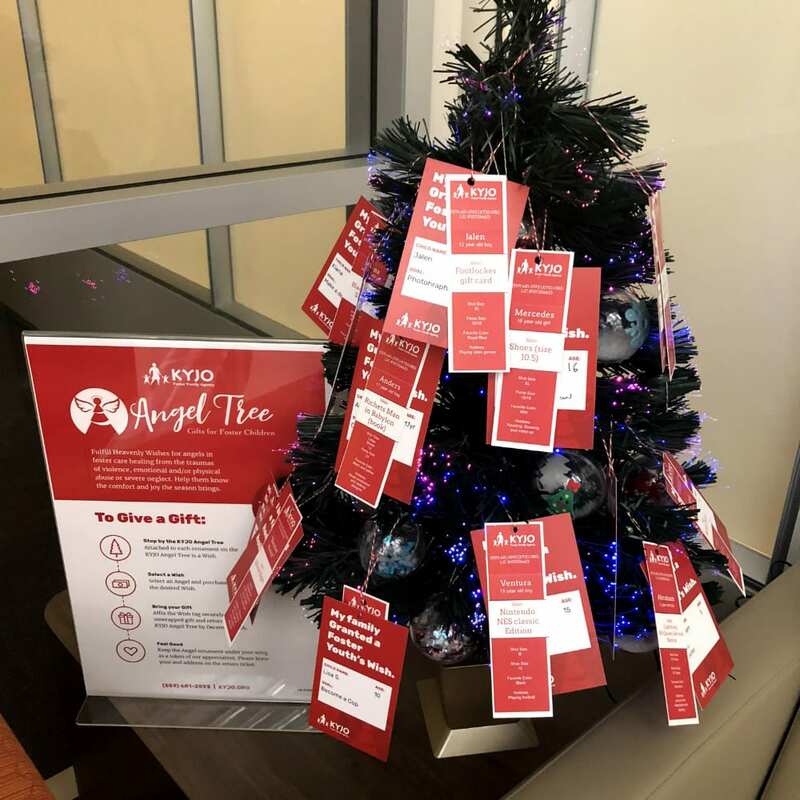 Last year, over twenty youth stepped down to a lower level of care, we carried out our biggest Angel Tree campaign yet, celebrated Big B.A.N.G. Weekend, attained our national CARF accreditation, and did so much more … but we COULD NOT have done it without our partners. 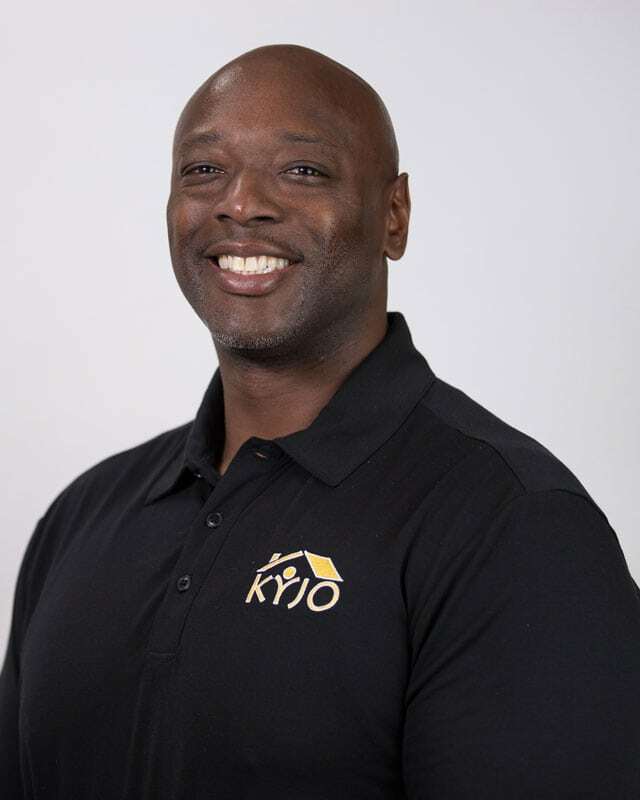 Without the relationships KYJO’s built among the Central Valley community, we would not be here today. Our goal for 2019 is to continue building and growing even more relationships, because we know those relationships will help us achieve even bigger and better things. It’s time that we dream big together. With mandatory changes coming down from the state, requiring us to convert our group homes to Short Term Residential Treatment Programs (STRTP), we’ll have to partner with others, if we are to maintain the same level of care or higher. Well, we’re up for the challenge! Special thanks to all who believed in us in 2018, including those we honored at our Partner Christmas Party! Now, together, we’re going to take it to the next level – and you’re all going to be part of the magic that’s about to take place. Also, my appreciation goes out to the dedicated KYJO board members, staff, foster parents, and youth! Thank you all for being a part of this beautiful family. Now, it’s time to raise the bar for 2019!